A May 1, 2010 HealthDay News article by Dennis Thompson describes a potentially lethal health hazard. It seems that some pharmacies are using automatic software translators for the instructions on their prescription bottles. Reliance on computer translation programs is not only inadequate, but could lead to dangerous results when applied to prescription medications. Imagine what would happen if a patient were to take the wrong dosage due to mislabeling? Director David Flockhart of the Indiana University Pharmacology Division concludes that the best solution is to hire more bilingual pharmacists. For translations, hire a professional translator. For customer service, hire a bilingual employee. But first be sure that he or she is the right person for the job. 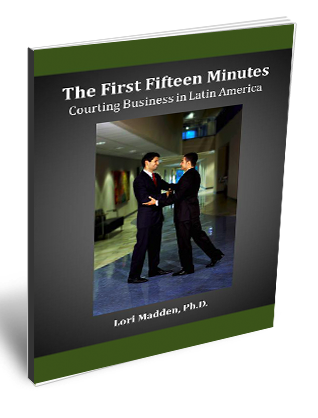 Let’s assume you are ready to hire a bilingual employee to support your Spanish-speaking clients or communicate with Hispanic employees, or even to handle calls and correspondence with customers or business partners in Latin America. If you yourself are not bilingual, then you will need help in assessing the ability of potential candidates for this position. Many second and third-generation Hispanics living in the U.S. are fluent in Spanish because this is the language spoken in the households where they grew up. But it’s unlikely these individuals studied the Spanish language formally. The ability to speak a language does not automatically transfer to literate writing skills. Children in Spanish-speaking households will have learned how to communicate in a domestic environment and may never have been exposed to other language samples. They may not be able to identify which expressions are regionalisms, or slang, or even Spanglish. They may not be knowledgeable about professional or technical terms in Spanish. You will need to verify the communication skills of your potential hire. How will you verify your employee’s writing skills? You may run a Spanish-language spell-checker to find spelling and grammatical errors. Even though Spanish is a very phonetic language and much easier to spell than English, errors are common among illiterate Spanish speakers. However, a better option is to have a language expert test the skills of your employee. If you know no one that qualifies for this task, you can make inquiries of the foreign language department of your local community college. There you may find someone willing to interview your employee or to assess his or her writing skills. If you can locate a school or college with an English as a Second Language program (also called ESOL), you may be able to identify an educated speaker of Spanish (or of another language) capable of evaluating your employee. This same person may also help you with translation or proofreading assignments in his or her native language. Request a recommendation from the student’s instructor. If you already have a bilingual employee who is lacking in formal Spanish language training and you want to invest in this person, there is another option. Some of the larger college and universities located near dense populations of Spanish-speakers have recently added a special course to their curricula. These are language courses designed specifically for those “legacy” or “heritage” speakers who need formal instruction to be able to read and write properly. 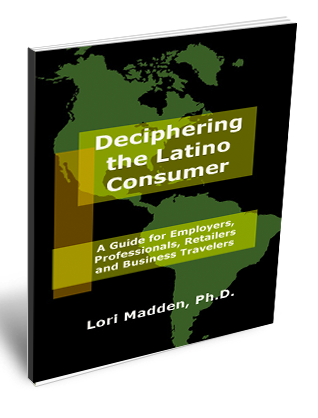 Hiring bilingual personnel to serve the needs of a growing Hispanic population is a good idea. Hiring the best person for this task is an even better idea.